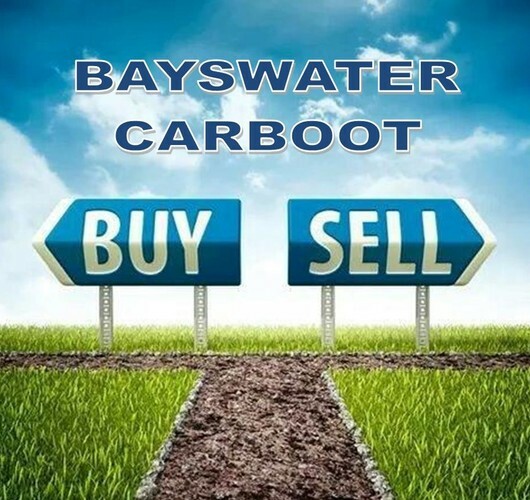 The Bayswater Carboot Sale is back for another summer season. Come join us this Sunday to buy and sell at Bayswater School. Gates open for sellers from 7:30am. For more info go to our Facebook page.